D.R.A.M. knows exactly how to move a crowd, and he did just that at #BirthdayBashATL2017. Check out the video below as D.R.A.M. 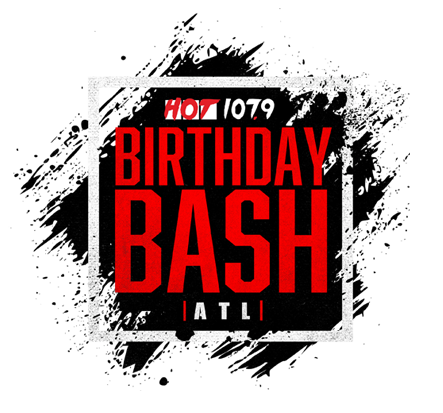 rocks the crowd at #BirthdayBashATL2017.